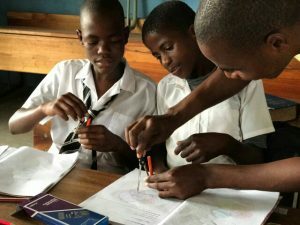 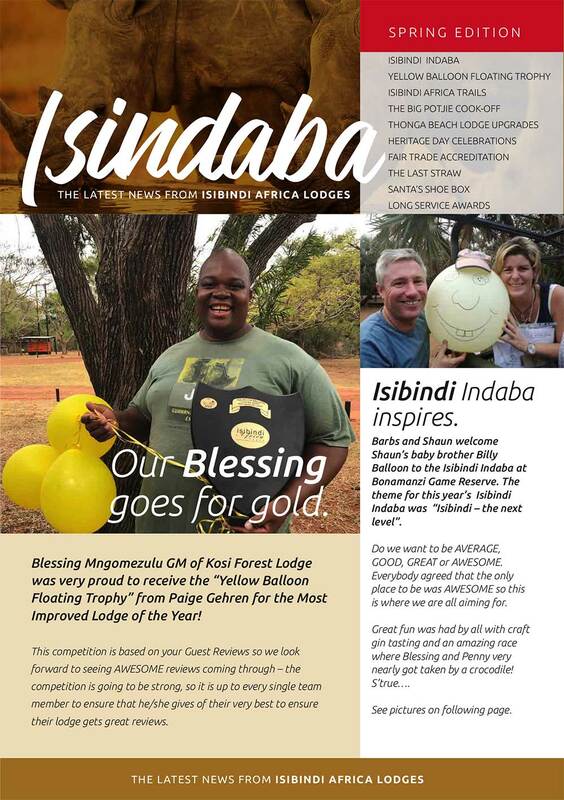 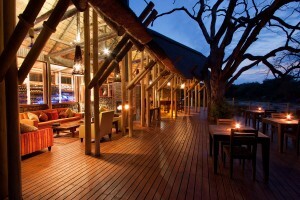 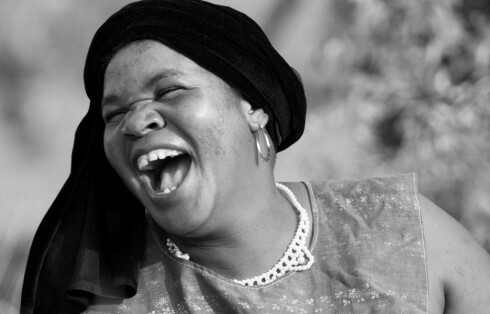 Isibindi Africa Lodges know and love Northern KwaZulu-Natal with a care that extends well beyond duty. 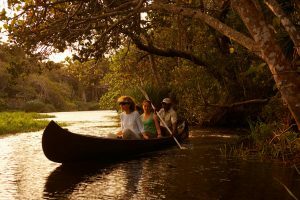 Passionate about local communities, pristine natural land and creating fun, relaxing and romantic holiday experiences, here is a suggested short trip plan for you. 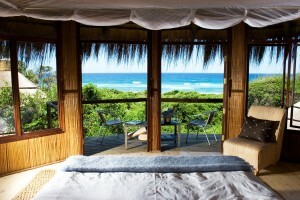 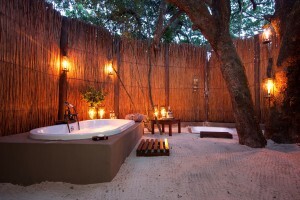 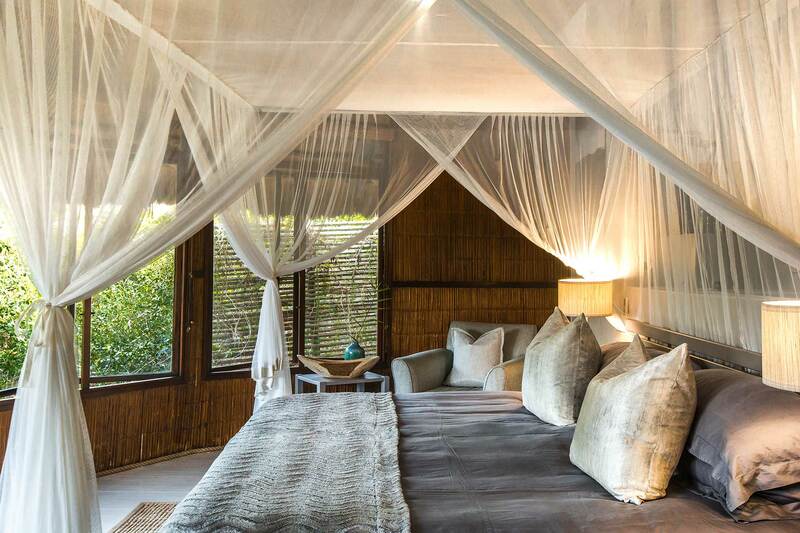 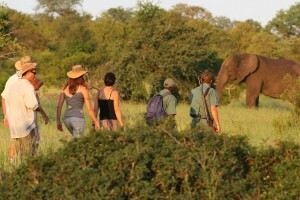 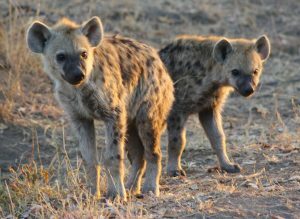 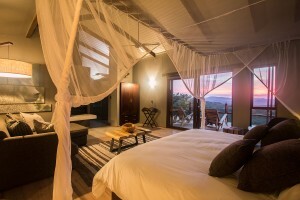 In it we have tried to bring you the best of beach, forest and bush in this safari and coastal holiday. 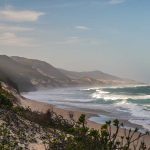 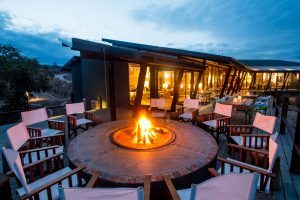 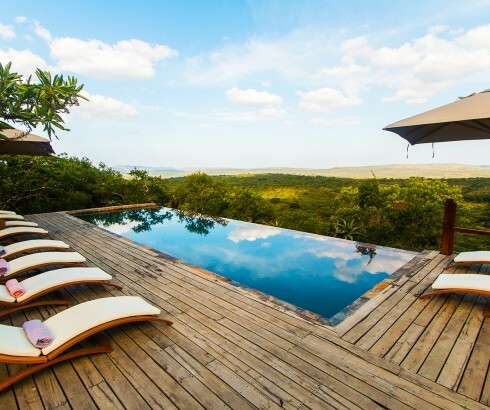 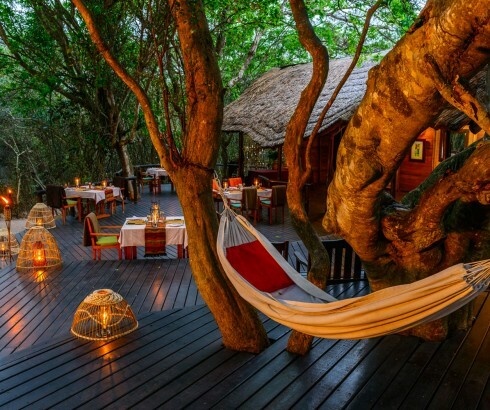 With so much to do, your only regret will be not having booked for longer at each hand-picked location in this other-worldly paradise in South Africa. 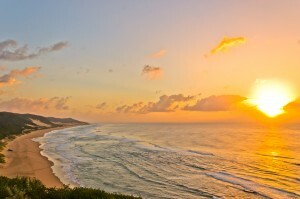 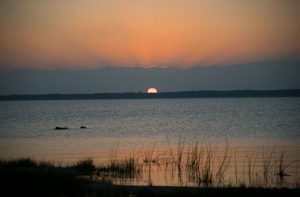 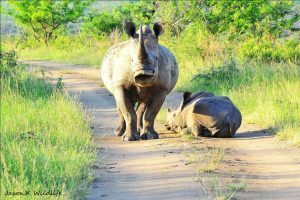 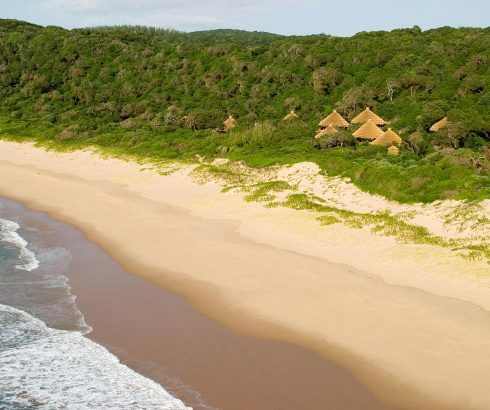 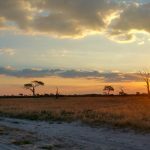 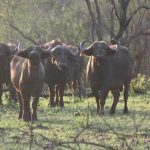 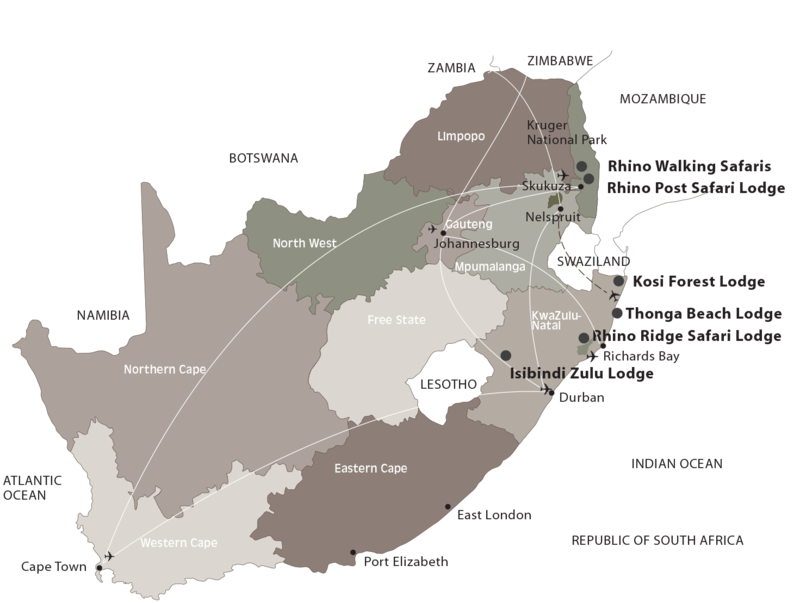 Do a safari drive through Eastern or Western Shores of iSimangaliso Wetland Park. 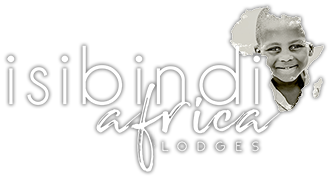 To book your holiday, please contact us at reservations@isibindi.co.za. 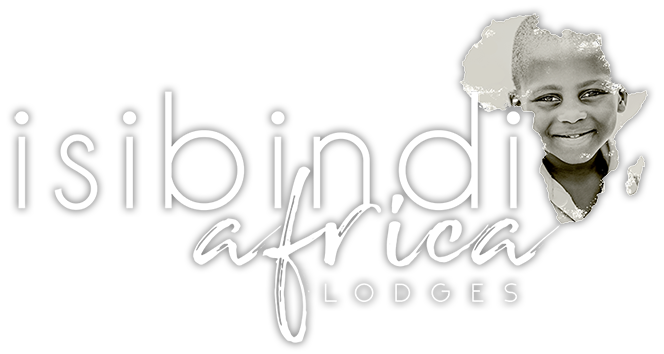 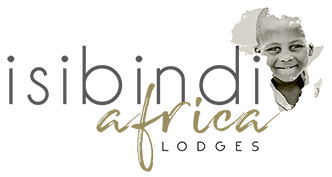 We are happy to advise you and arrange all transfers between lodges. 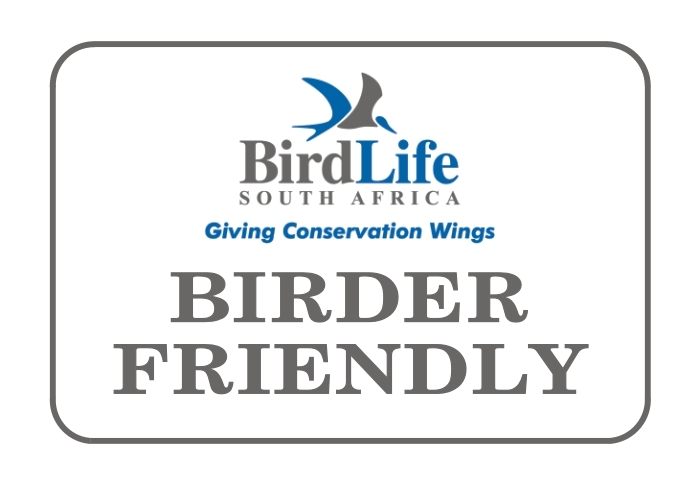 Most of the activities listed above are free, and others may be pre-booked in advance, weather permitting.